The fitness industry is and always will be in huge demand. With 48.5 million American gym memberships making fitness a $24 Billion industry, you’d be hard pressed to find a safer investment. Combine that industry stability with the power of Fit Body Boot Camp’s multifaceted support systems and you’ve got a business model that’s unstoppable. The indoor fitness boot camp model was designed and created by Fit Body Boot Camp’s founder, Bedros Keuilian, to be the ultimate fitness business by combining the gym membership model with affordable group personal training programs giving you a high demand product that’s low cost to start and easy to operate. Our Vision - Our Global Goal is to transform 100,000,000 people worldwide through better health, fitness and mindset by the year 2025. We accomplish this by continually innovating what we do and how we do it while staying passionate about helping people achieve their goals through world-class coaching and support. The Culture - We support and deliver world-class service and inspire meaningful change - all done in a positive environment where every team member has a voice and the power to drive progress without barriers and for the greater good of the clients that we serve worldwide. The Franchise - Our franchise's are easy to operate, extremely scalable and the best option in the the Health and Fitness space at an extremely attractive price. With our done-for-you, constantly optimized marketing systems, lead generation and fanatical business coaching and support, your business will always stand out. Best of all, our fixed monthly Royalty Fee of $997 means there is no limit on your personal income. The more you make, the more you keep! What Makes Fit Body Boot Camp Different? Trend-Setting Online Marketing Systems - We've engineered an online marketing behemoth that makes it easy to rapidly fill your facility with new clients. With a website you won’t have to build, ads we’ll create for you, and marketing campaigns we’ve crafted and we’ll manage, demand for our boot camps is always through the roof! 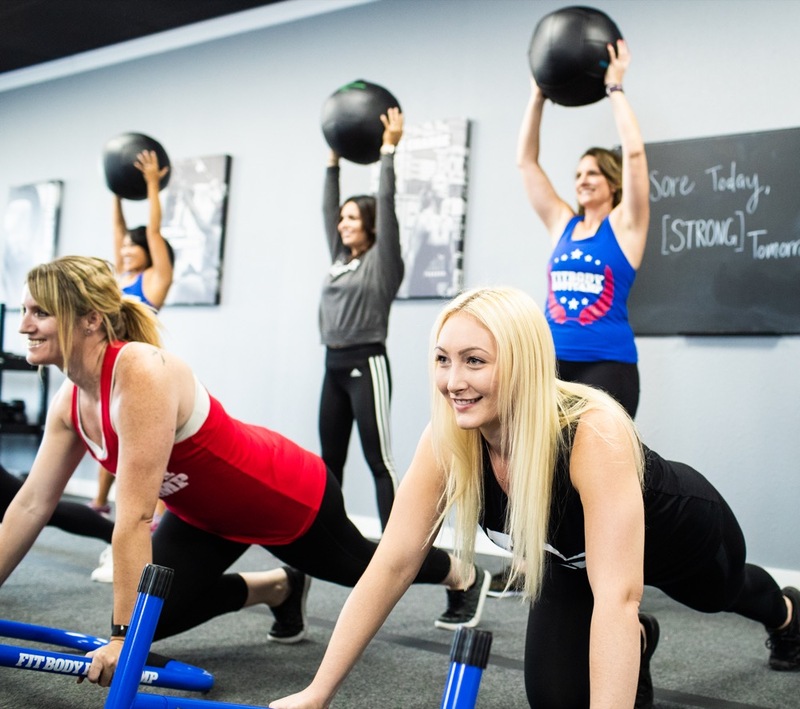 Fun and Effective Workouts that Bring Results - Our Afterburn workouts use state-of-the-art exercise techniques to deliver truly incredible results that you’re clients will love so much that they’ll refer their friends and co-workers. All-In Franchisee Support - After years of supporting and uplifting owners we've mastered just about every issue, question, or challenge you could possibly encounter. And when problems do pop up we're right behind you, ready to support you and figure it all out. Whether you’re emailing, speaking with us on the phone, or dropping by the HQ, we’ve got you covered. The Lowest Startup and Operating Costs Out There - We've specialized every aspect of our model, from building needs to facility equipment and layout, to be profit maximizing for you. With low startup fees and streamlined operating costs, there’s no other fitness franchise so carefully engineered to make you profits. 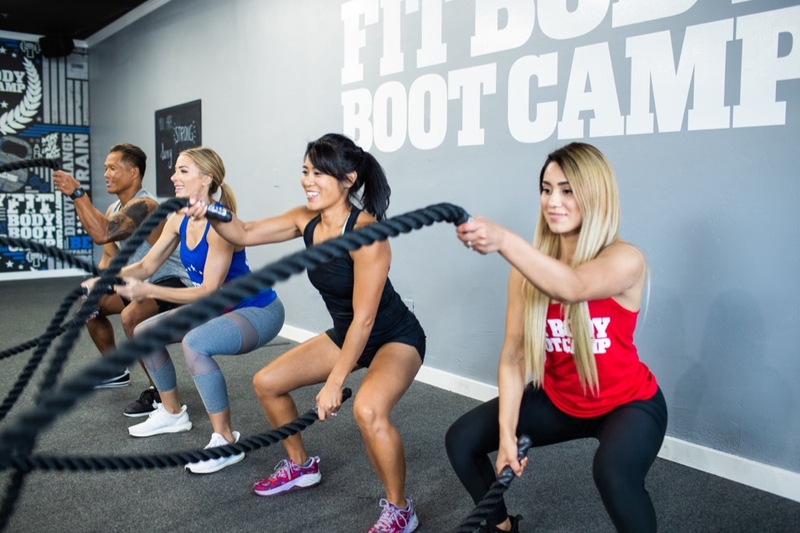 Empowering Education that Gives You Everything You Need to Succeed -Join our Fit Body Boot Camp University Professors here in sunny Southern California and they’ll walk you through each and every aspect of owning your own successful boot camp. We’ll show you how to run your business and how to higher qualified fitness trainers to run your workout programs using our proven Afterburn workout system. 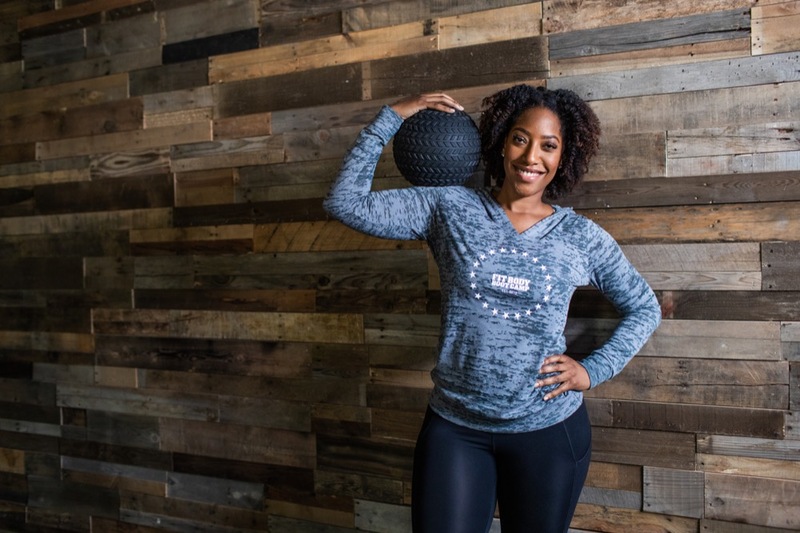 The Ideal Fit Body Boot Camp owner is a highly motivated entrepreneur with the willingness to learn and implement our powerful fitness business systems. This individual does not need any prior fitness industry or business ownership experience, but should be prepared for the challenges that come with owning and operating a business. Our best franchise owners are those with a passion for fitness, for helping others and improving lives.